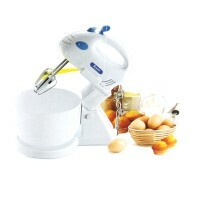 A 4 in 1 machine: Juicer + Blender + Mill + Chopper which makes your job easy and in less time. Bathroom Scale is the ideal way to track your weight loss quickly and easily. 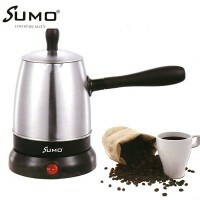 Coffee Grinder would serve as a boon for coffee lovers. 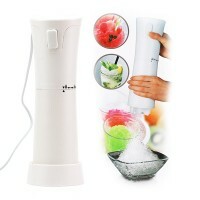 The Hand Blender designed to puree fruits, vegetables soups and of course your favorite fresh smoothies! A great way to keep your tent, caravan or holiday at home cool during the warmer months. Works in 1 easy step for potatoes to make natural cut french fries. It takes seconds to cut the fries. This electric crepe maker features non-stick surface. Heat resistant plastic handle.